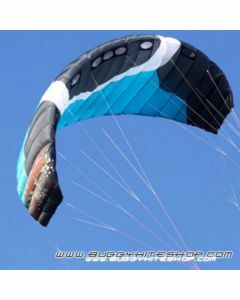 BKS has selected a range of product specialy designed for the kite buggy activity. 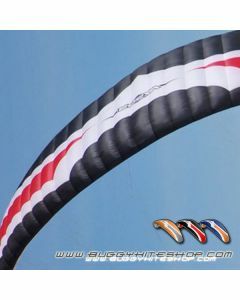 A kite that has the speed of a high performance kite, the stability of a beginner kite and handles like a sports car. 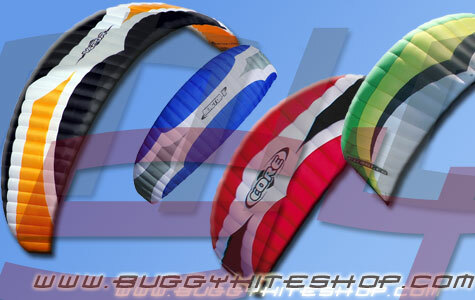 The Method can be purchased as kite only or complete ready to fly – “RTF”. -Tough Ozone styled backpack with external water bottle holders and inner secure pocket detail. 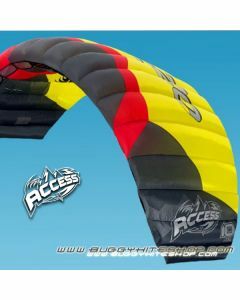 -Webbing compression strap with snap buckle to keep kite rolled up securely. 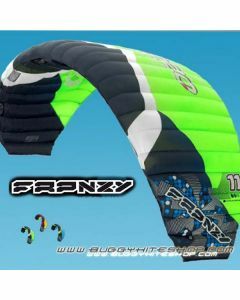 -Comprehensive user manual, stickers & key ring. 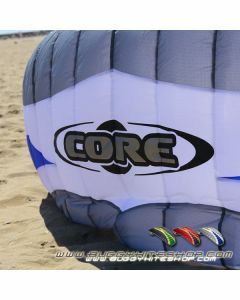 Core… Experience the essence of traction kiting! 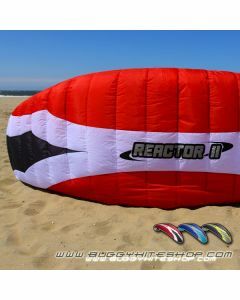 As far as both look and feel of the Reactor II are concerned, this kite seems to belong to the category of high performance kites. 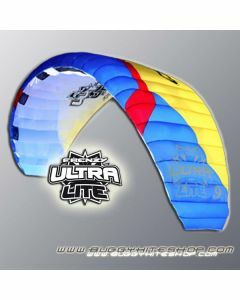 The Vapor is Peter Lynn’s flagship high performance race kite and the latest addition to the ‘Pro-Range’ of kites. 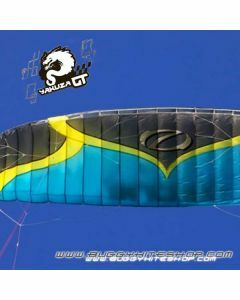 Be it in a full blown race buggy or on ski’s or landboard you can be sure that the Vapor has the power to put you in front…!